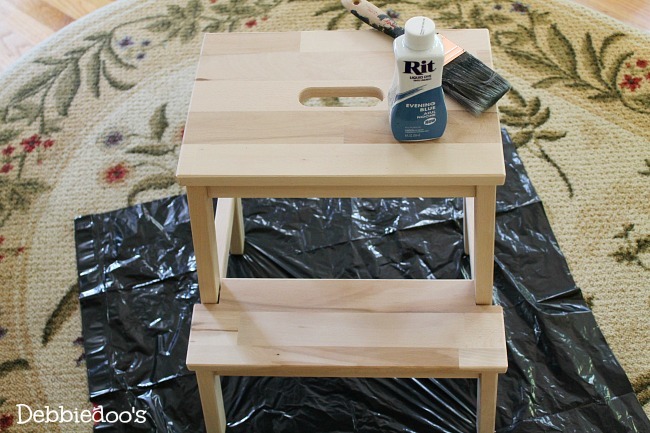 Hey there… Today, I am sharing how to paint a step stool with rit dye. This post is so old, I had it buried in my archives and completely forgot I even had it. It’s definitely worth the share. 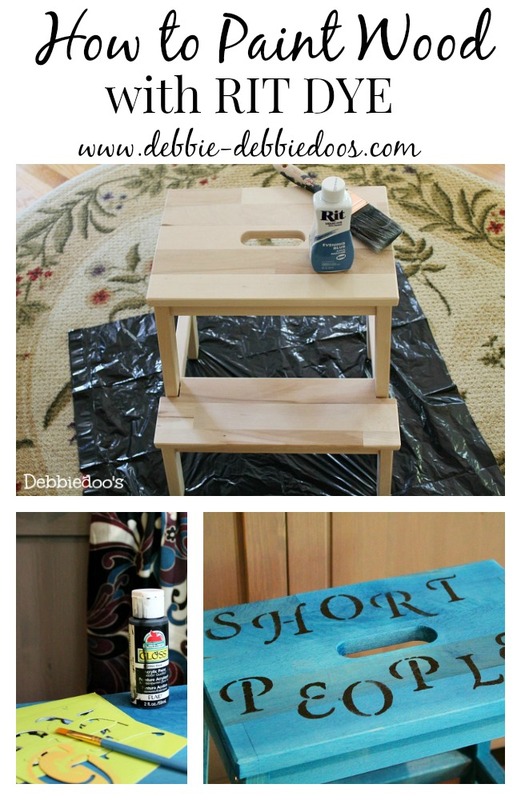 Remember back last year ago I shared with you painting and stenciling my Ikea step stool? 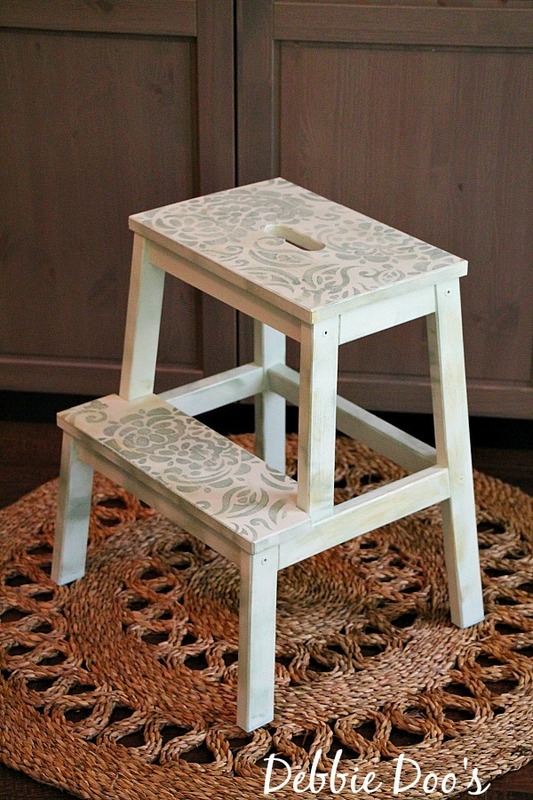 Painting a step stool with rit dye is really quite simple, inexpensive and pretty fast! I never considered myself that short to really warrant a step stool. That was until Mike built the great wall of Manno closet unit from Ikea in our bedroom. It felt greater than life, reach for the stars, and try to grab your clothes. Well, simple solution for that. Get a step stool. You can only paint with Rit dye on untreated wood. The dye will not take otherwise. Now you can sand down a piece to the natural wood and that would work as well. I believe it was like $14.99. Affiliate supply links are highlighted. Prep your area. I usually use a garbage bag underneath. Drop cloth is probably better that has a lining underneath. 1/4 cup Rit dye . I use the liquid form of rit dye. First heat up your water just for a minute or two in the microwave. Then add rit dye solution. Paint away with a brush, I used a purdy . It soaks in fast and you want to keep the water warm at all times. Although, I have found it not all that necessary, but that is what rit dye recommends. And that is the story of the short people step stool. Of course, I had to stencil short people on top. Just a reminder I suppose. 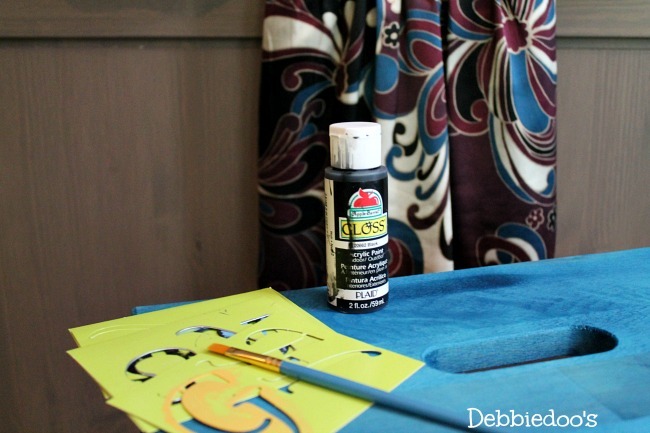 The stencil lettering came from Walmart and I used folk art black craft paint. 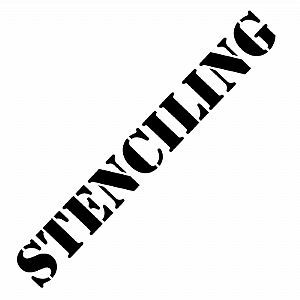 You can check out my Stencil archives of ideas. I lived with this for a few months and realized the color was not going to match my Master bedroom redo anymore. That’s the way it goes in creativeville. It was a cool idea none the less, and painting on wood with Rit dye is a breeze. But the after suits my never ending decor changes all year round. 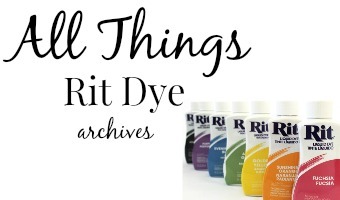 Of course, while you are here, you may check out my all things Rit dye gallery. Lots of creative crafts and decor there with Rit. You can follow me around too if you like. 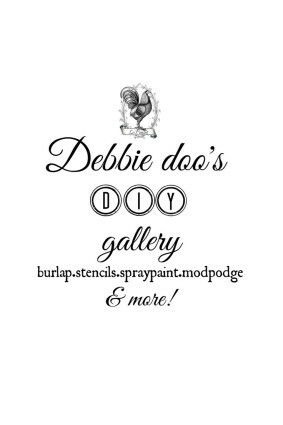 You can also check out my DIY gallery of crafty ideas. 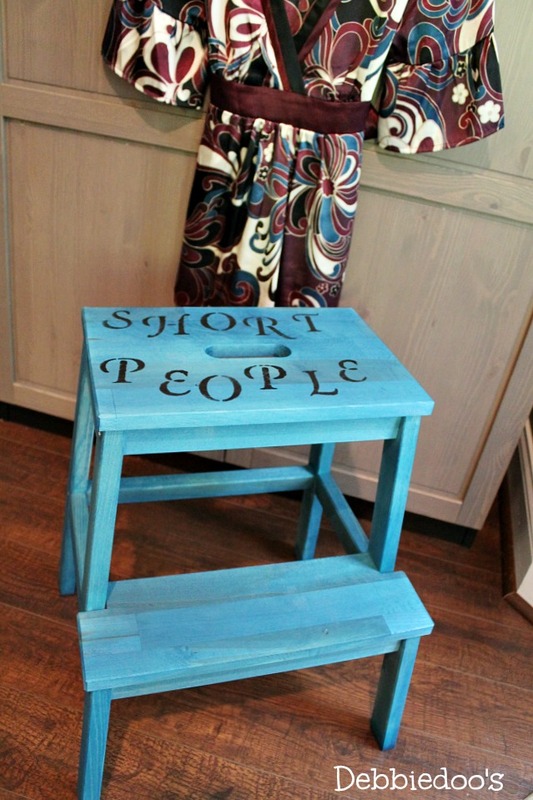 The “Short People” dyed and stenciled step stool is going to make a great birthday gift for my best friend. She will love it! I love your ideas Debbie! 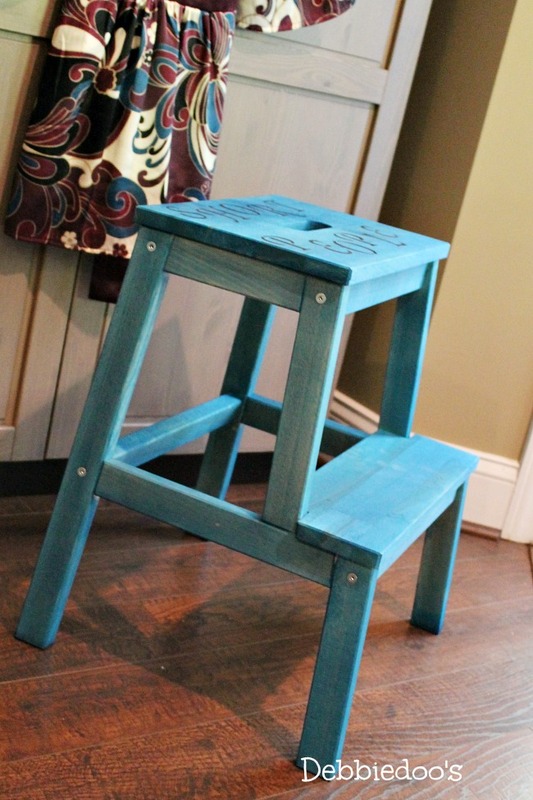 Your Rit Dye projects are always the best…great stool…love the color! Short soul sisters we are. 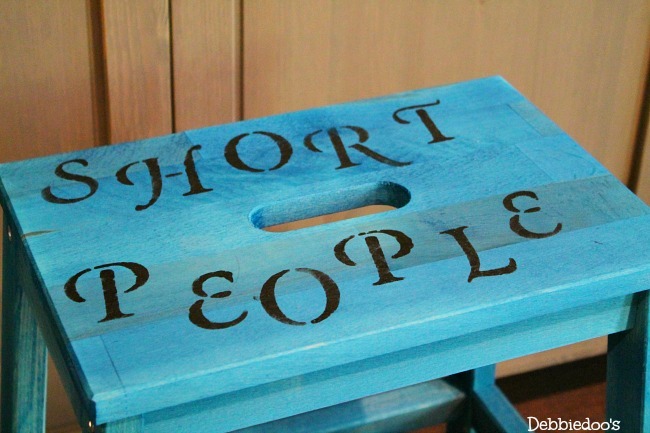 I’ve still got my short people stool stenciled in short letters to remind my family not everyone can reach everything! Ha ha I like the stencil you choose! I need to do this for my stool in my closet. Then I could see what I have up there LOL!